How are we all this week? Good, I hope. We’re talking Pattern today and what it can do for your homes. 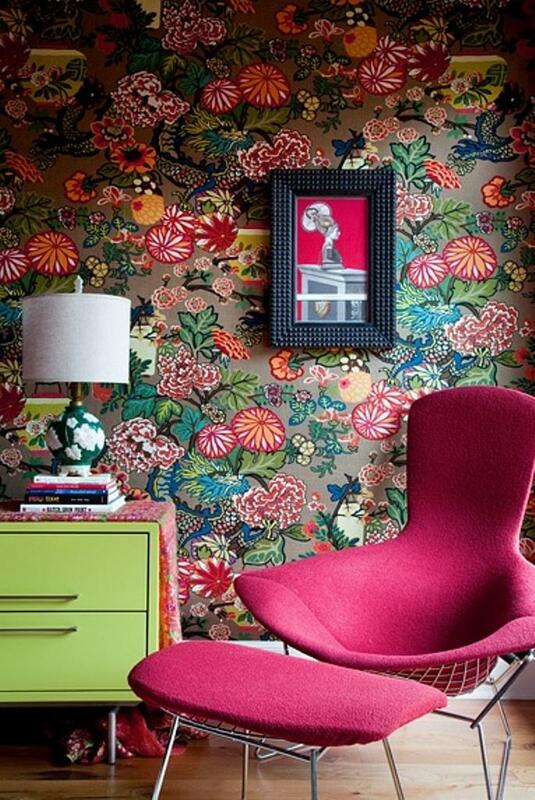 Pattern and colour can have a dramatic impact on how we view our homes. They’re both instantaneous and can create quite an impact, which is probably why some of us steer clear and opt for safer options. 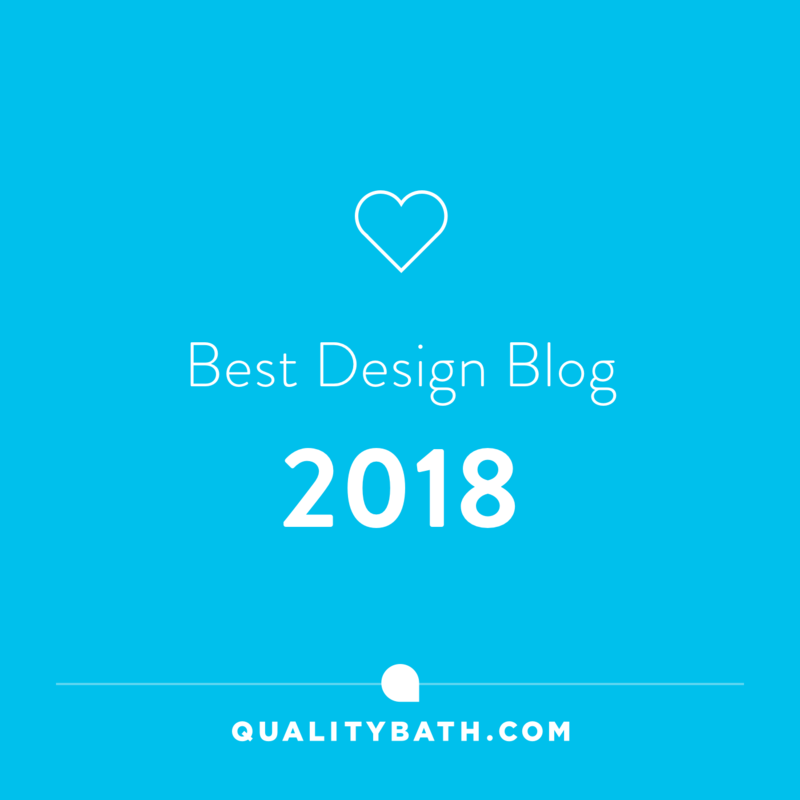 I’m hoping today’s post will help you at least consider using some pattern in your homes as it really can make a room sing, adding character and interest to it. Documented history has shown that we’ve utilised pattern, in some way shape or form, to enhance the surfaces of our homes as far back as our cave dwelling ancestors. In fact, some of the first cave paintings have been dated to 20,000 BC. 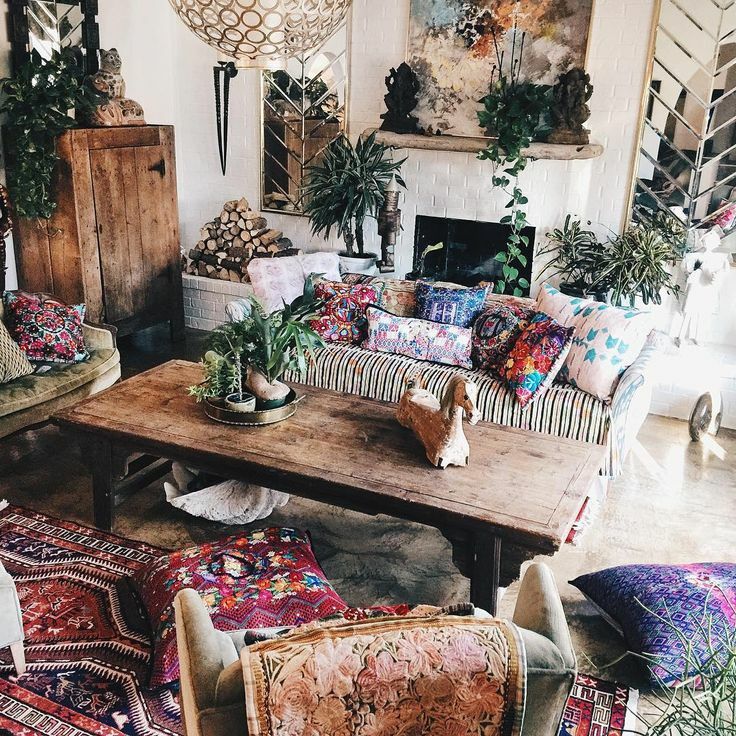 Whether it be in the form of paintings, tapestries, woven rugs, tiles or textiles, pattern has been a natural way of decorating our homes for centuries. The earliest influences of pattern were taken from nature itself. If you think of the amount of botanical prints available today, you’ll see that nothing has really changed. A room filled with an array of pattern can be overpowering to most of us, and to others, something that stimulates the senses, and creates a happy space to reside in. It’s all about what you feel comfortable with. TIP: If you’re going for bold pattern pick out the secondary colours in the pattern and use them as a to set the bar for the rest of the room. For others, subtle pattern choices provide a calming environment to recharge and relax in. 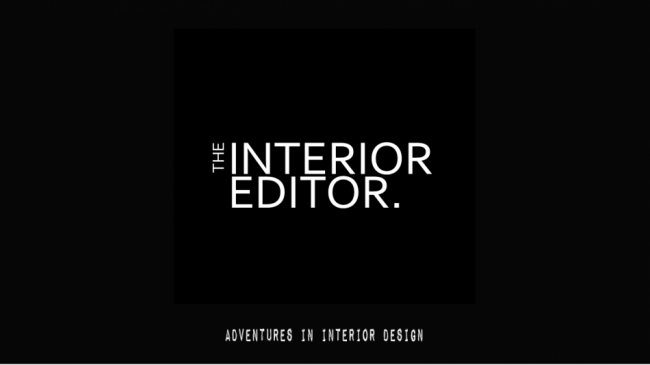 It’s all about personal choice and it can even help set the mood for your spaces. I’m starting off with trends because we are so often influenced by what’s on the high street and in home decor magazines. The array of pattern choices available at any given time is often a reflection of the moment in terms of social climate, the arts, and political/economic climate. The trend predictors, use this information to decide what is in and what is out. This year, Greenery, is a great example, because it has predominately come about because of the political changes worldwide. It’s about regrowth and new beginnings. Check out my earlier post on Greenery here. Social media, as well as magazines, expose the latest trends in colour and patterns, and it’s hard not to be influenced by them. However, considering we don’t redecorate our homes on an annual basis, there is a tendency still to play it safe especially with larger scale pattern. 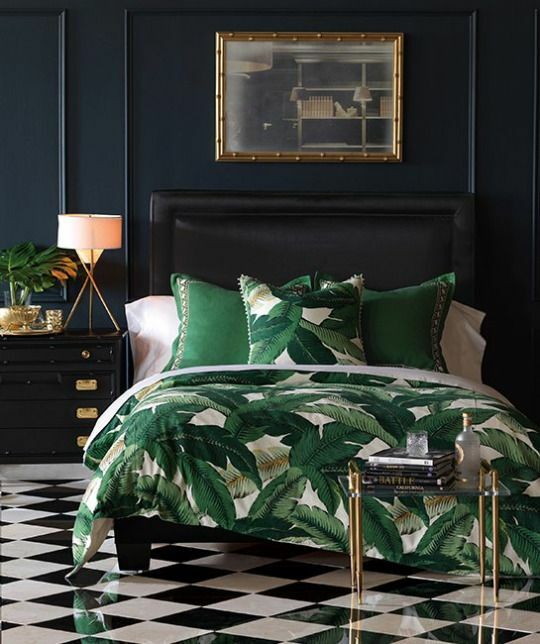 It’s also difficult to base your decorating decisions on a beautifully stylised room with a large-scale pattern in a magazine, to be able to interpret this in your three-bed semi. So predictably, we tend to opt for safe and pattern is put aside. There are a number of reasons why pattern is important when it comes to home decoration. Pattern combined with colour, and the oh so important textural element, will ensure your homes will look inviting as well as interesting. Of course, there is a whole lot more to pattern. I’ve tried to cover as much as I can in today’s post, hopefully without making your eyes glaze over too much. 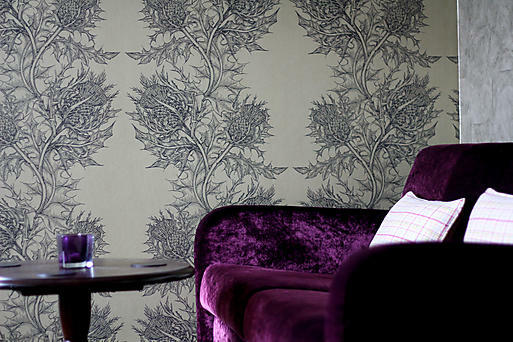 As with colour, pattern can have symbolic as well as mood enhancing effects. A heart shape motif symbolises love, and pineapples are symbolic of fertility. Pattern choices are personal, and with some, there will be a connection between the pattern itself and how it makes us feel. 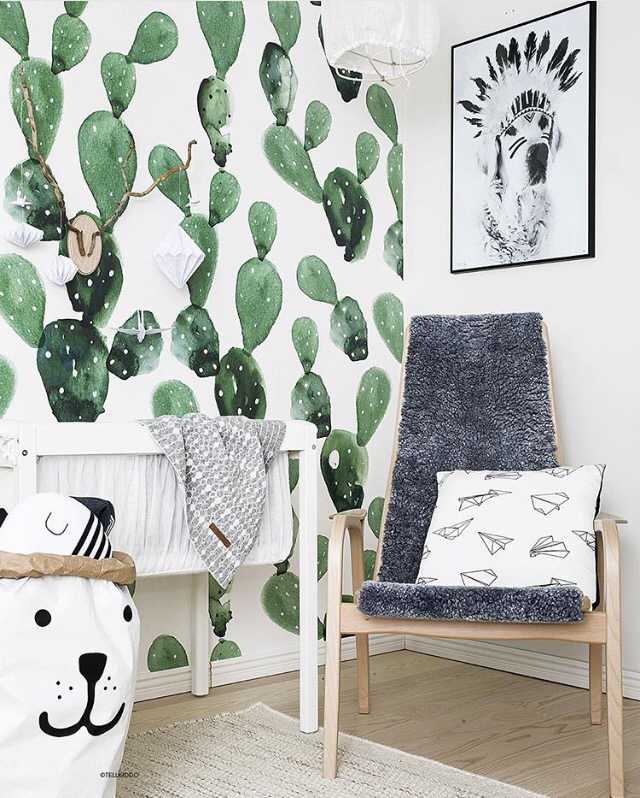 Image –tellkiddo I’m not quite sure where the cactus fits in with being symbolic, but it appears this green spiky friend has taken over the pineapple in home decor. I’ve included it because I’m actually in love with this Watercolour Cactus wallpaper by Anewall and you might be too. 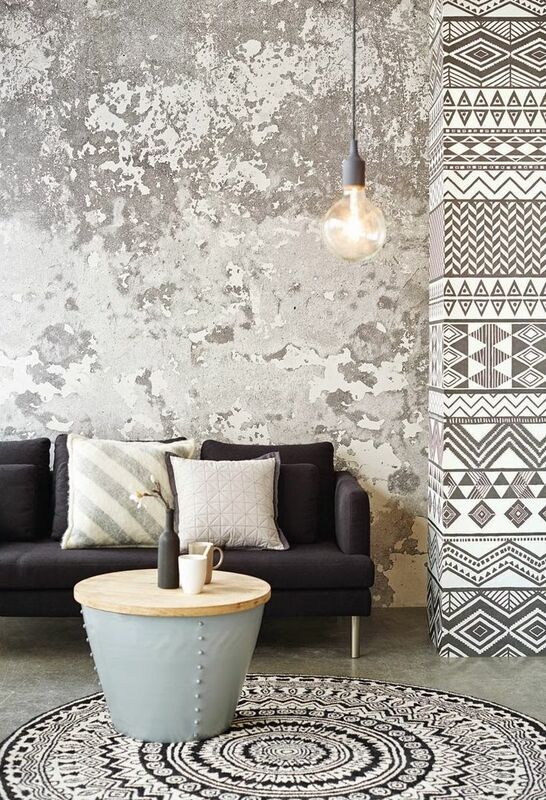 There is nothing that speaks louder than pattern when it comes to styling our homes. 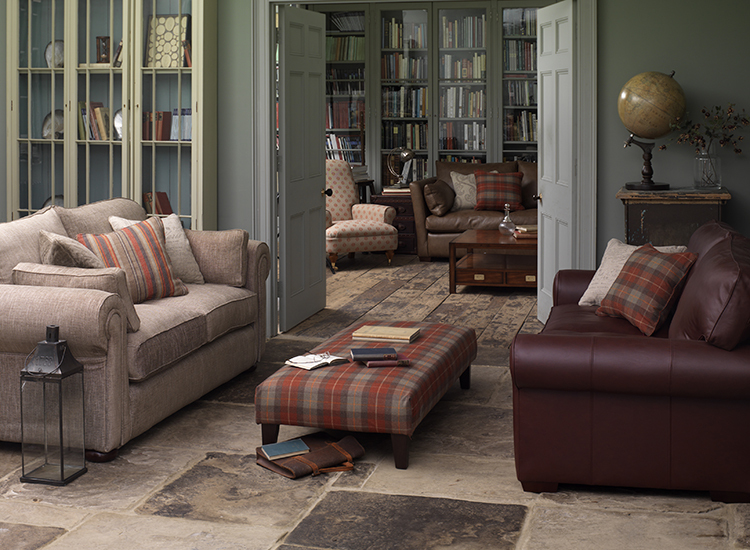 From the traditional living space above with its tartan checks to full on bohemian look below. Different looks can be created just by introducing pattern. Pattern is instantaneous at showing us someone’s taste and personality. Use pattern to help create a focal point in a room. 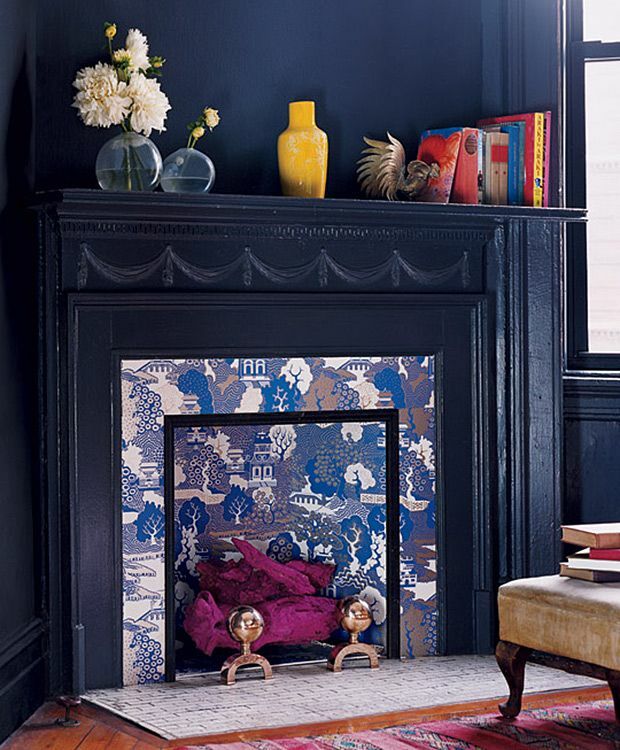 Fireplaces are a great example of where to incorporate some captivating pattern. 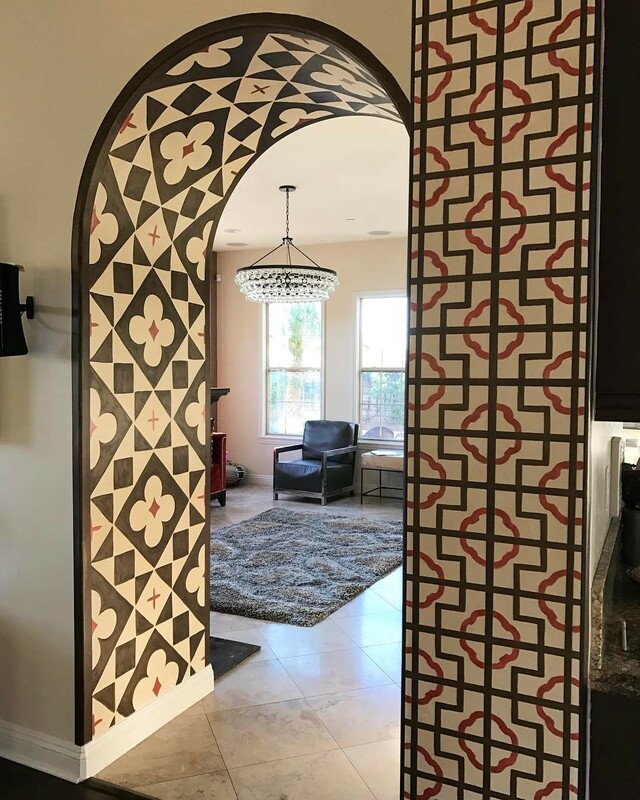 If you’ve moved over to the dark side, then highlighting an area using pattern as a focal point in the room, will help visually lift the space, and help provide some depth and interest. Of course, when we look back at pattern through fashion and interiors, we can usually tell what era they came from. Queen of retro and vintage style pattern, Orla Kiely, brought about a resurgence of patterns from the 60’s and 70’s. What goes around usually comes around again, just don’t talk to me about fashion and leg warmers. How did they ever make a comeback! Pattern can be used in so many ways. Here pattern is used as visual pathway drawing our eye along this beautiful monochromatic corridor by the highly acclaimed Ferris Rafauli. 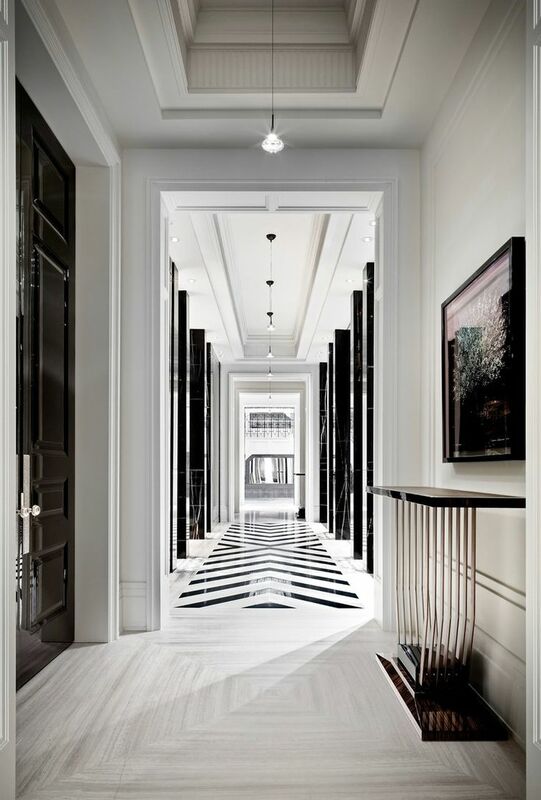 Because we aren’t all fortunate enough to live in a home as grand as this, (as much as we’d like to), you can still use the same principle for hallways by using a patterned rug or why not try patterned tiles. 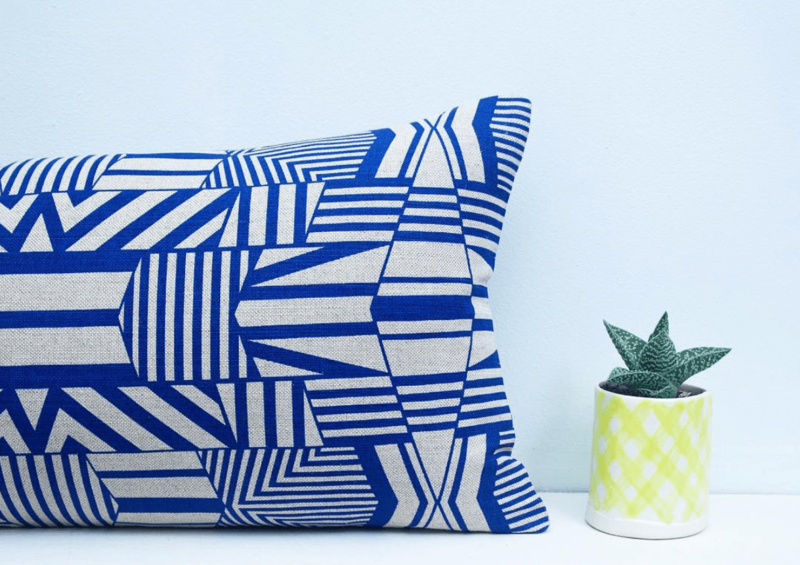 London-based designer, Lara Gorlach’s geometric patterned textiles from napkins, tea towels and cushions are a great way to introduce pattern into your homes. There are also some hand-painted ceramics to choose from too. A little of what you fancy is as good a place to start as any when experimenting with pattern. It may be you’re cautious or unsure of what pattern to introduce to your homes. A good starting point is to opt for smaller elements such as cushions, napkins or even tableware. They’re affordable and if you change your mind, it’s not going to be a big deal. Maybe consider having some furniture re-upholstered in patterned material. 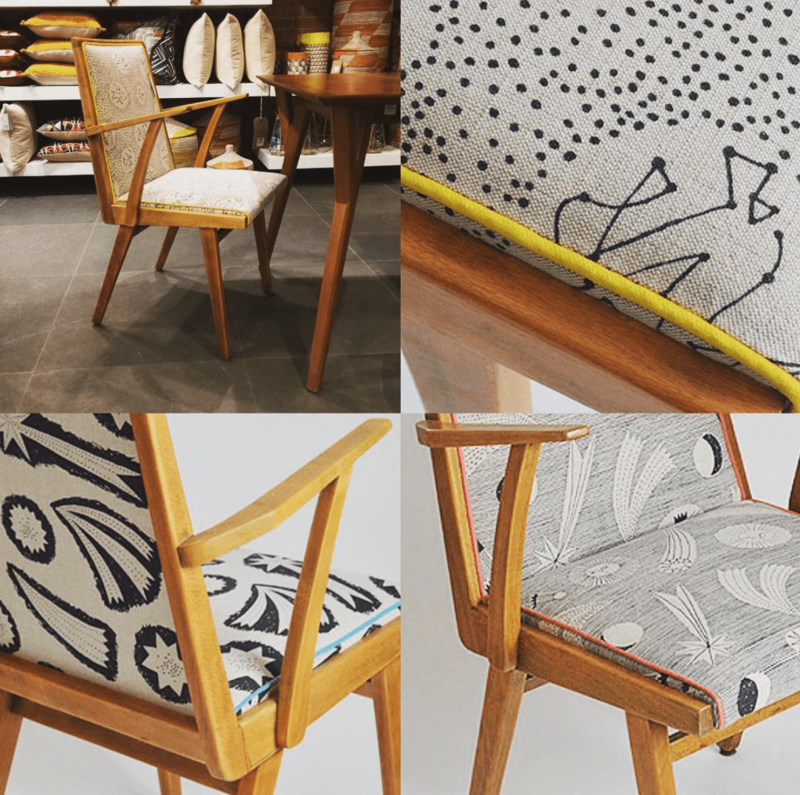 Elizabeth at Studio Elizabeth Rose re-upholsters Mid Century furniture and gives them a new lease of life like these beautiful chairs. Her work is synonymous with colour and pattern and design. 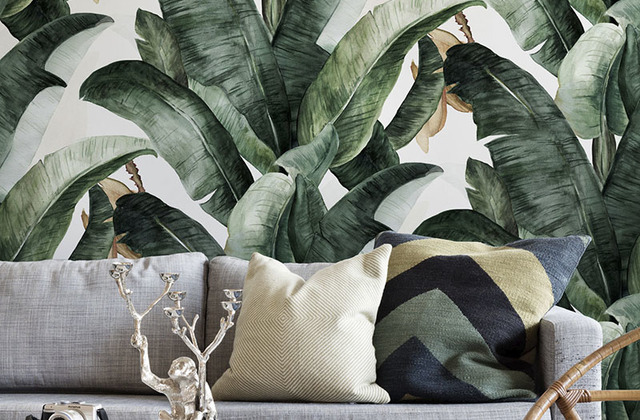 Once you’re happy with the look and feel comfortable with your pattern choices, you can go on to emulate it on a grander scale by introducing rugs, furniture pieces or even dare I say it, a statement wall. Experimenting with pattern can be fun, and more importantly, doesn’t have to cost the earth! TIP: Use one predominant pattern and introduce smaller proportioned additional pattern to your spaces. Your eyes won’t know where to focus on if there are too many large scaled conflicting patterned elements. Don’t think you have to stick to one pattern in a room. 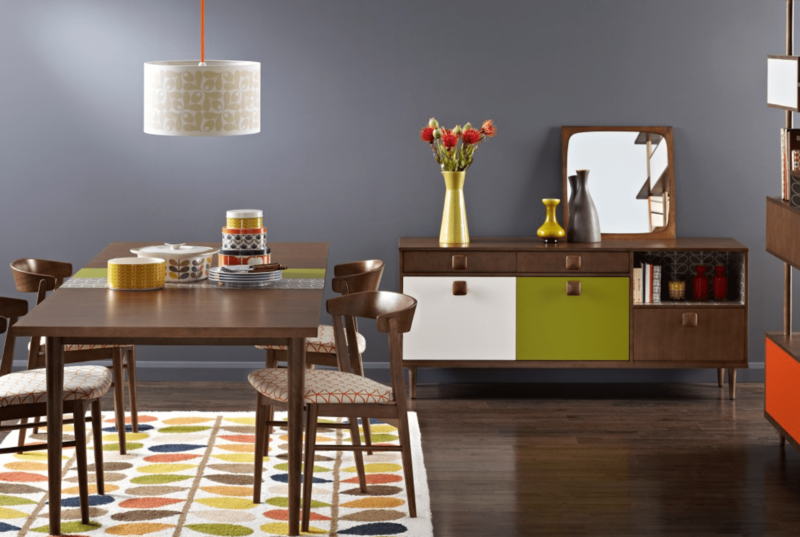 In fact, you can combine and mix patterns, just stick to a cohesive colour scheme. The Scandi style bedroom above demonstrates that mixing pattern actually creates a far more interesting space. 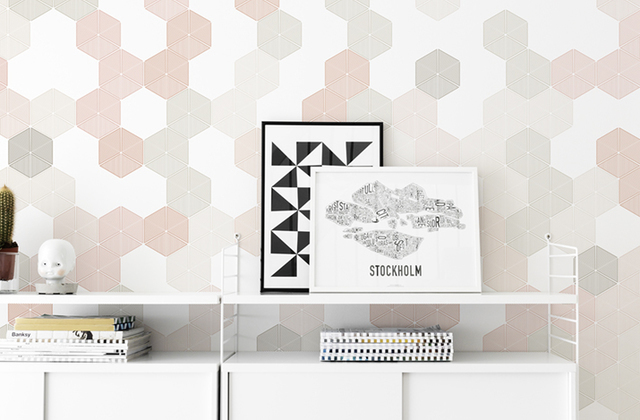 Of course, pattern doesn’t have to be in your face to enhance your spaces. Subtle pattern choices can visually create interest. This fabulous townhouse was designed by Suzy Hoodle is a great example. 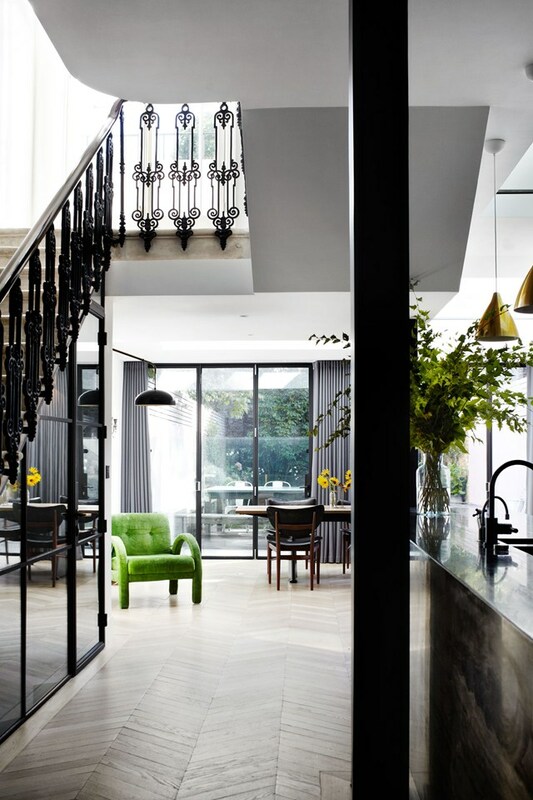 Natural wooden flooring laid in a herringbone pattern, combined with the ornate ironmongery on the staircase adds detail to a neutral contemporary space without overpowering it. In fact, because of its subtilty, it actually draws the eye from floor to ceiling as well as to the outdoor garden space. 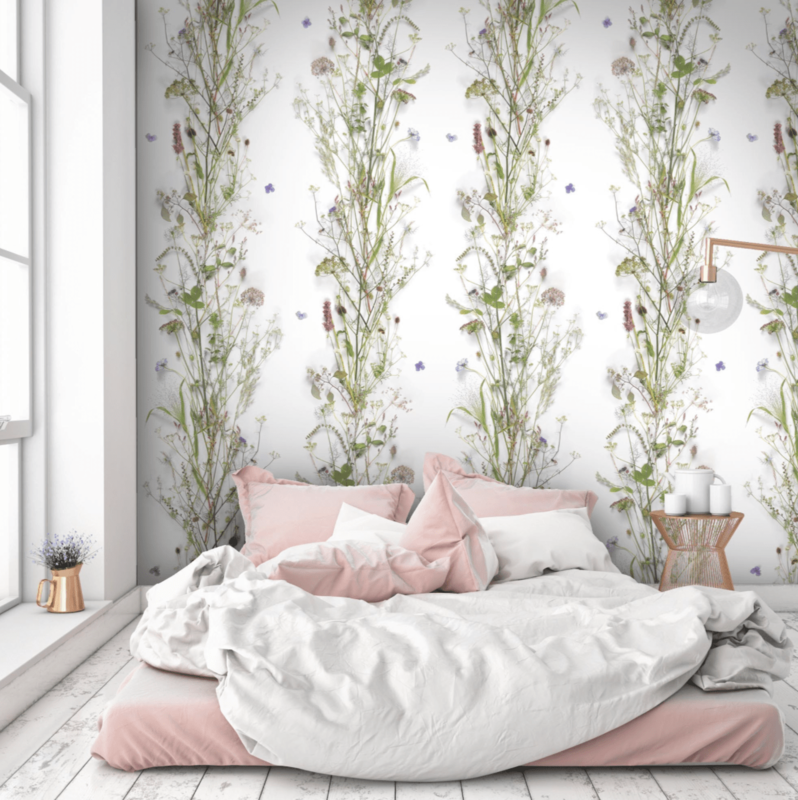 Soften pattern with solid colours like this beautiful bedroom space above with Woodchip and Magnolia’s Botanical Wallpaper Nostalgia. On a final note, if there is one room, that you can really let your inner Pattern Goddess free it’s got to be the children’s bedrooms. 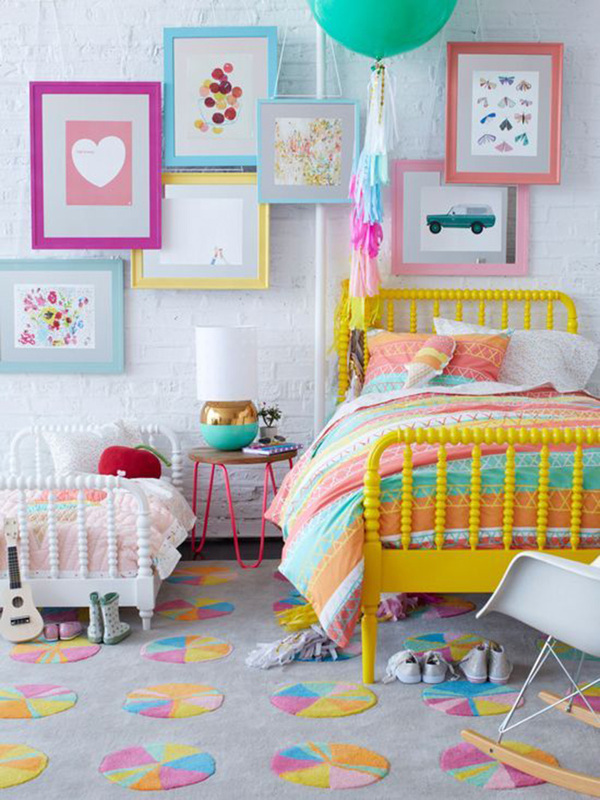 You can really let yourself go experiment with pattern and colour to create a fun and stimulating bedroom space that your little ones will love and have fun in. Great post, especially love that you took the extra time to explain so many reasons and ways to use pattern. 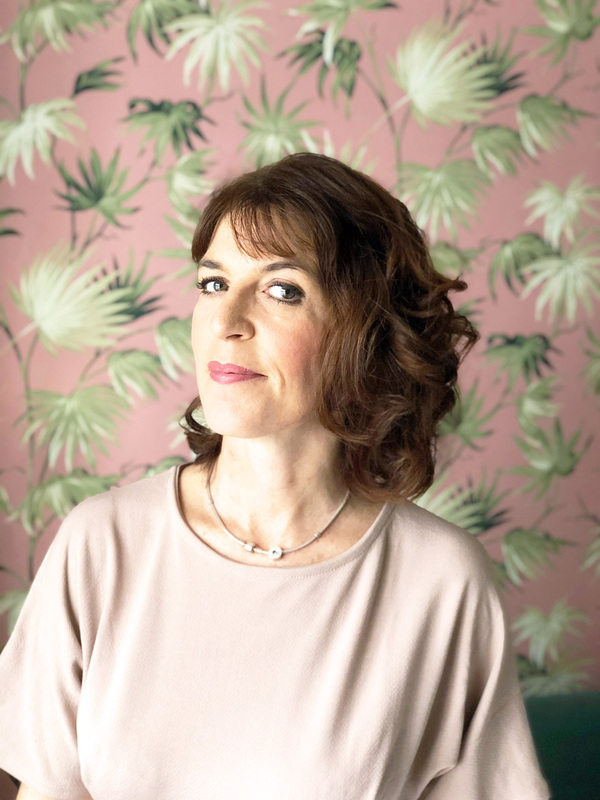 I am a wallpaper designer myself, so I am always interested in finding resources to share that encourage people to be a little more adventurous when it comes to print design, wallpaper and soft furnishings! Thank you so much Maria, I just came back to your blog and realised you had replied to my comment! Lol no worries. Thanks for popping back!! ? Thank you for the article, Maria and I’m going to integrate BOHO into my life somehow… sometime…! Looks fun. However for now, any quick tips on going from room to room with wallpaper? For instance, a hallway into a living room? Do you suggest keeping it all the same or is it just a matter of preference. I’m doing a 1900 Vic over in Maine. Thank you.